Home / Beaches / Misquamicut Fall Fest! 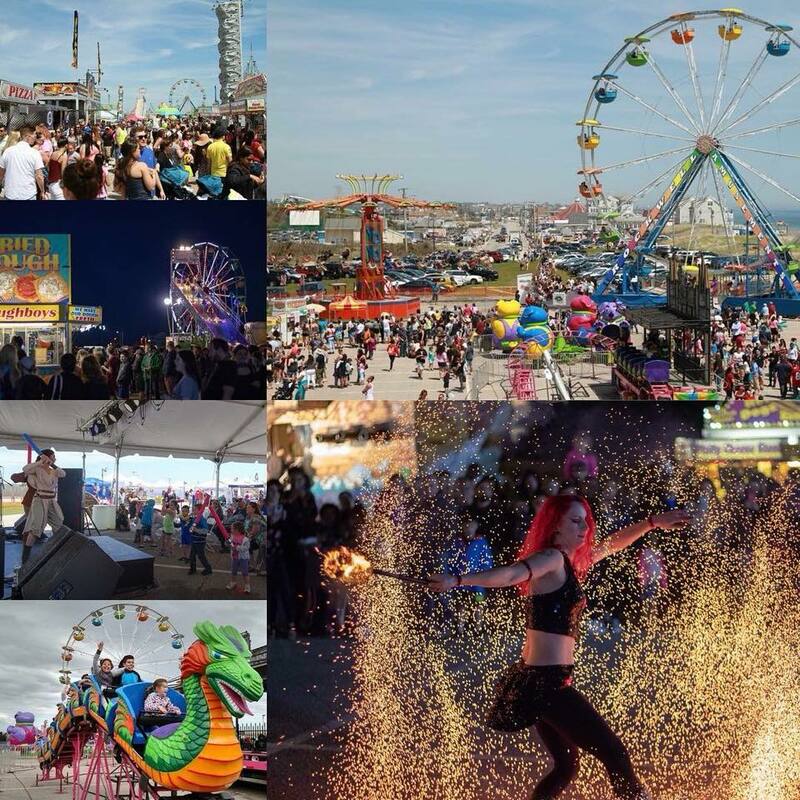 The 8th annual Misquamicut Fall Fest will on Friday, September 14th – Sunday, September 16th this year! There are so many wonderful things to experience with your family at this great festival. Ride wonderful rides of Rockwell Amusements. Win fabulous prizes at the carnival games. Check out magic shows and jugglers; cool classic cars and awesome electric ones. There will be an antique fire truck and a fire demo round on the beach. Enjoy over 20 vendors providing delicious food and drinks, and beautiful arts and crafts. Tickets are available online and are good for one of the three days of fun. Children under 4 years old are FREE. Parking is onsite and also FREE. Previous Featured Listing…61 Silver Cup Circle in West Warwick, RI! Next Paws For A Cause!